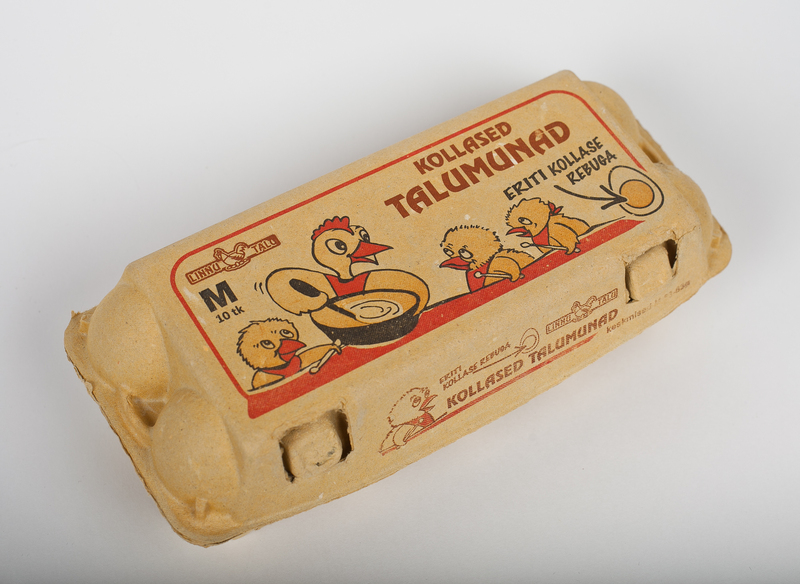 In addition to the relevant farm code, all of our eggs carry the Bird Farm name so that you could be sure of their quality. 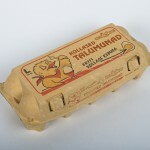 Wanting to prepare delicious egg containing dishes, you must use eggs with a dark yellow yolk from the Bird Farm. 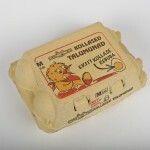 Egg yolk is the stuff that gives your steak or pastry an attractive appeal. 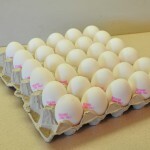 The dark yellow yolk is a characteristic feature of our eggs and also our most prominent advantage in the market. 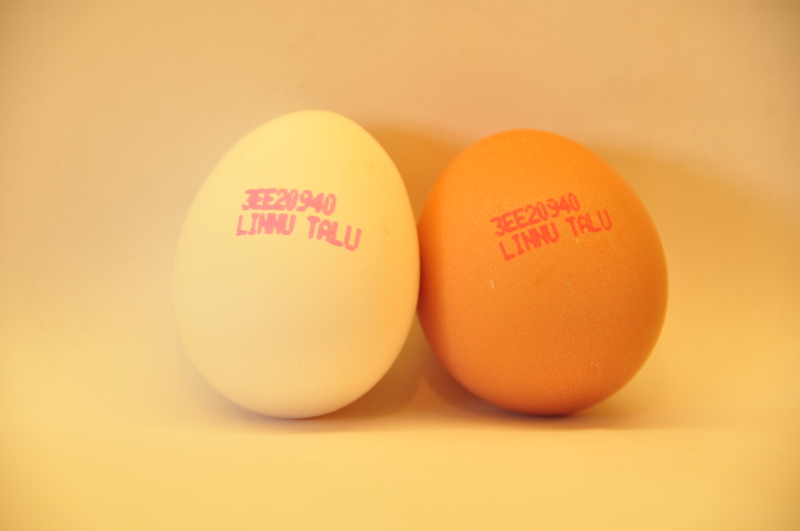 Be the eggshell brown or white, the yolk is always the same dark yellow. 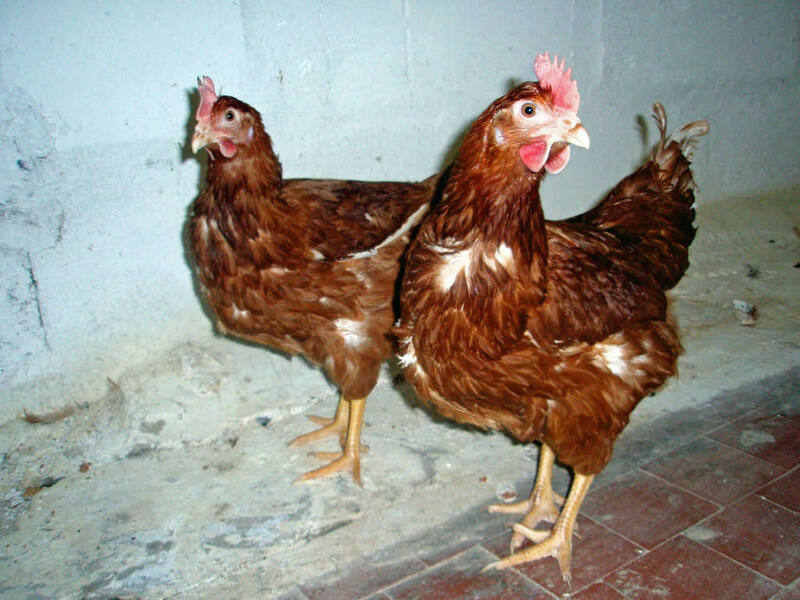 The color of the eggshell depends on the plumage of the laying chicken: brown chickens lay brown eggs and white chickens lay white eggs. 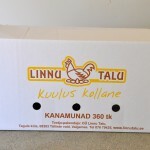 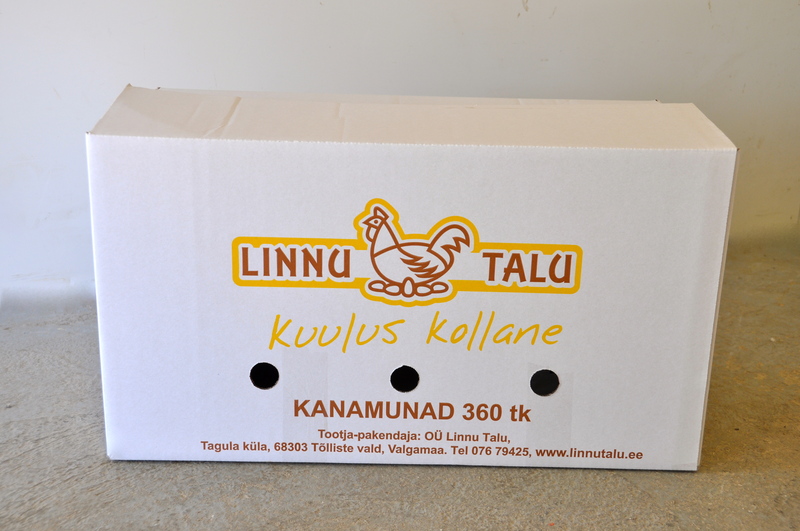 When shopping, our yellow boxes that are noticeable from afar indicate eggs from our chickens. 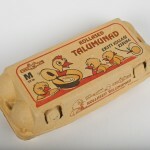 In addition to the relevant farm code, all of our eggs carry the Bird Farm name so that you could be sure of their quality. 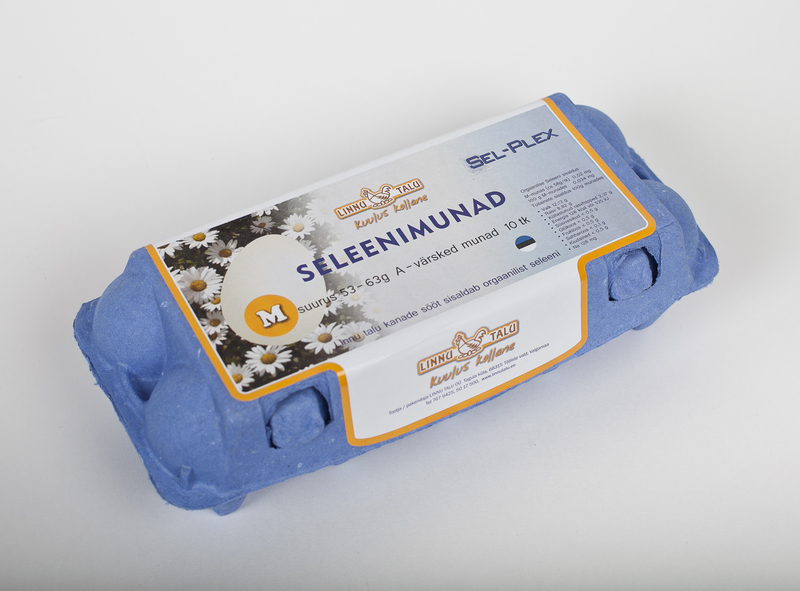 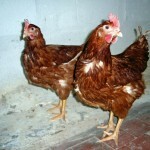 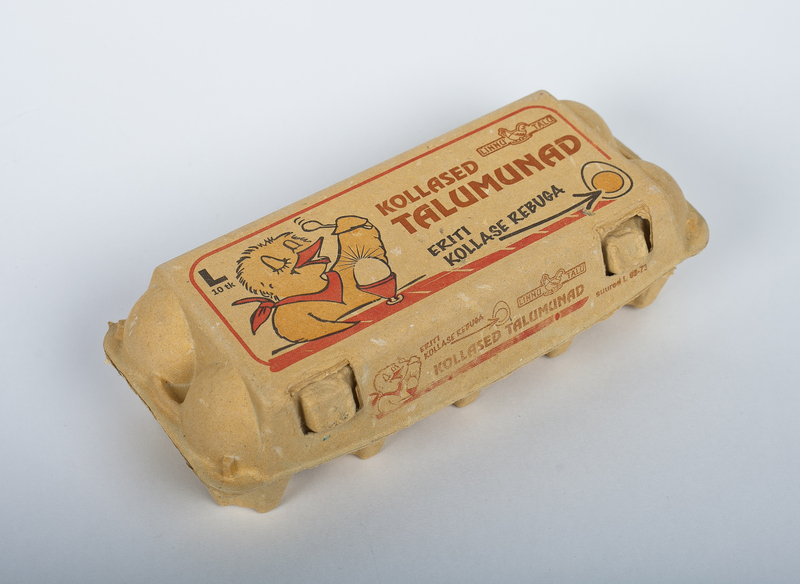 THE BIRD FARM is the only producer in Estonia of natural selenium enriched eggs. 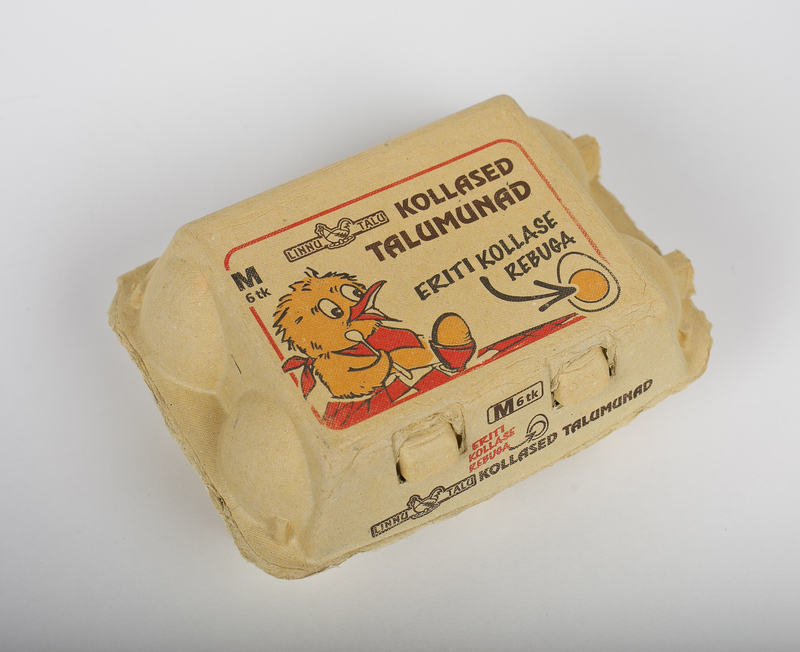 Why are such eggs useful? 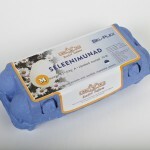 The minimum order quantity for all egg products is 1 crate i.e. 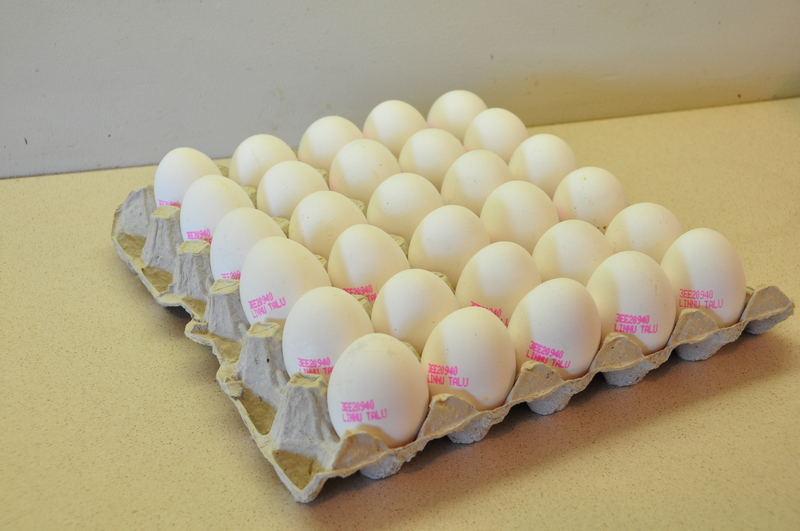 360 eggs.